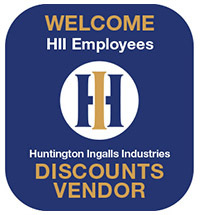 One of the many benefits offered to Huntington Ingalls Industries employees is HII Discounts, HII's employee discount program. Local and national companies offer significant savings and discounts to our employees on purchases of a variety of products and services. 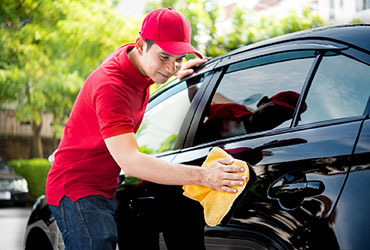 In addition to discounts and special offers from hundreds of local businesses, HII Discounts includes savings from well-known brands - cars, computers, retail and more - through a nationwide discount program administered by Beneplace. For those who prefer to shop online, be sure to check out the Perks at Work reward program. Mother's Day is May 12. Save on flowers, gifts and restaurants! Look for Local Discounts in your neighborhood, or National Discounts through Beneplace. 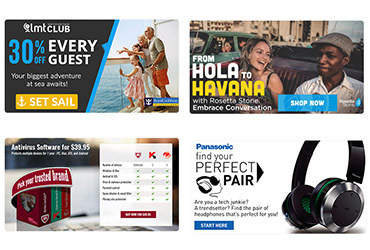 Through a program administered by Beneplace, enjoy savings on movie tickets, travel, computers, and more. You'll need HII's Company Discount ID to access savings. 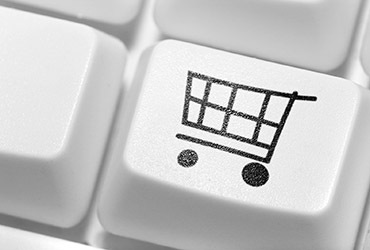 Earn "WOWPoints" when shopping online through the Perks at Work program available through HII Marketplace on Beneplace. Each purchase earns WOWPoints, which can be used towards future purchases. Membership is free. Is your business interested in reaching more potential customers? We invite you to join the hundreds of local businesses currently offering discounts and special offers to HII employees through our employee discount program, HII Discounts. Do you have a question or recommendation for a discount? Please contact us to make suggestions, ask questions, or to obtain your discount Company ID for Beneplace. Huntington Ingalls Industries, Inc. (HII) makes no representations or warranties about the suitability of the information contained on or received through the use of the discount page, or any services or products received through this discount page. By providing links to other sites, HII does not guarantee, approve, or endorse the information or products available at these sites, nor does a link indicate any association with or endorsement by the linked site to HII. HII hereby disclaims all warranties with regard to the information contained on or received through the use of this discounts page and any services or products received through this discount page, including all express, statutory, and implied warranties of merchantability, fitness for a particular purpose, title and non-infringment. Under no circumstances shall HII be liable for any direct, indirect, punitive, incidental,special, or consequential damages that result from, or arise out of the use of any products or services received through this discount page. An employee can show his/her badge for employment verification purposes; however, the badge cannot be taken/removed from the employee's possession. Other acceptable means of verification are: Business cards and pay stubs. Photocopying, faxing, or reproducing the badge is a violation of company policy.